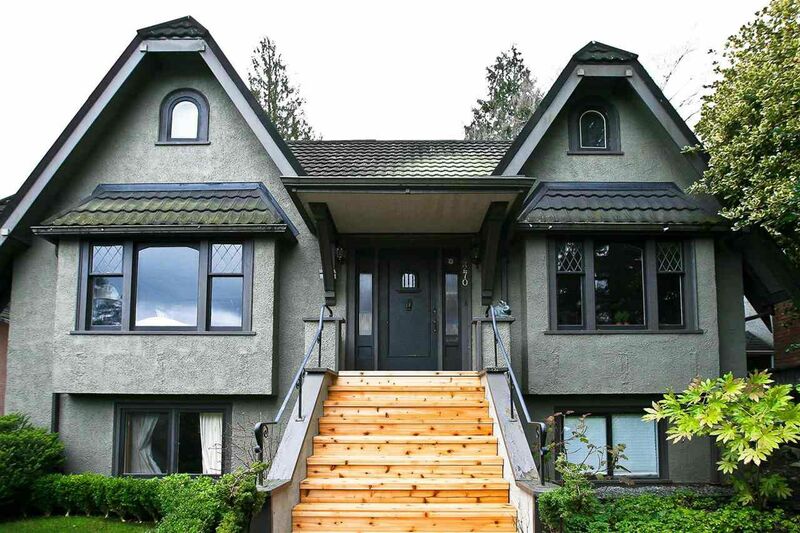 Meticulously maintained fabulous character home in Point Grey on the high side of West 10th. This family home offers a traditional cross hall living room/ dining room with beautiful in-laid hardwood floors, and so much more! The home has been fully updated with a newer kitchen, large family room off the gourmet kitchen plus one bedroom and a full bath on the main floor. 3 large bedrooms upstairs with another full bath and views of the City and mountains. The full basement has a large 2 bedroom basement suite. This beautiful home is very well maintained with lots of updating including central air conditioning & a new high efficiency furnace. 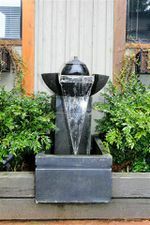 Open Sunday, February 21st 2 to 4 pm.